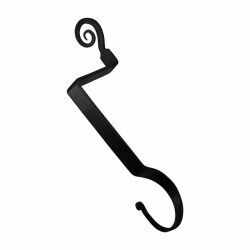 Wrought Iron Fireplace Accessories are a wonderful way to enhance your home with handcrafted elegance. 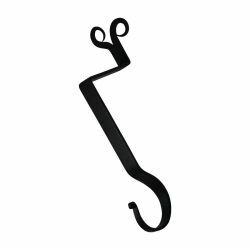 Forged by hand by skilled blacksmiths of strong materials for years of enduring beauty. 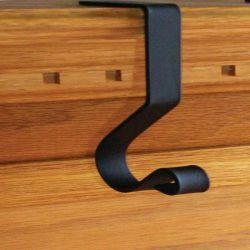 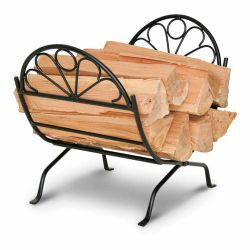 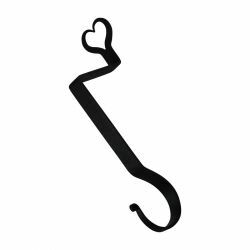 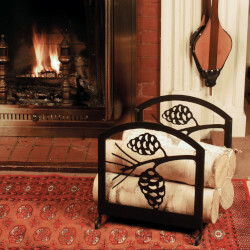 Wrought Iron fireplace tool racks, tool sets, and stocking holders, are some of the available fireplace accessories.